San Antonio isn’t like other places. We’re friendly, laid-back, and family-oriented, but we’ll also have a fierce debate about where to find the best breakfast tacos and who our beloved Spurs should sign next. We’re a massive, growing city that still feels like a small neighborhood in many ways. When it’s time to improve your home or your land, we’re here to help! We understand life in San Antonio and understand what makes our culture so unique. At CMW General Contractors, we can accommodate nearly any home build, remodeling, fencing, masonry, swimming pool or outdoor kitchen project. Let us design your perfect space today! Let us be your San Antonio General Contractor! Across San Antonio, there’s a plethora of home styles and decors that define each neighborhood and subdivision differently. No matter where you decide to make your home, CMW General Contracting is here to help. 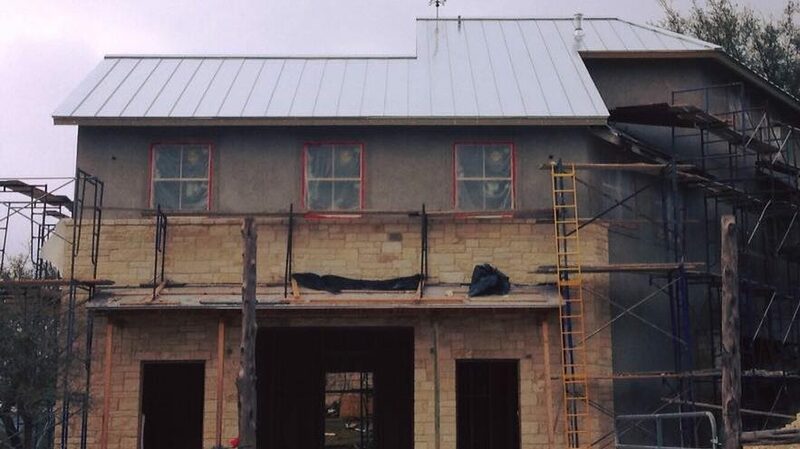 We’re experienced in San Antonio Custom Home Building! 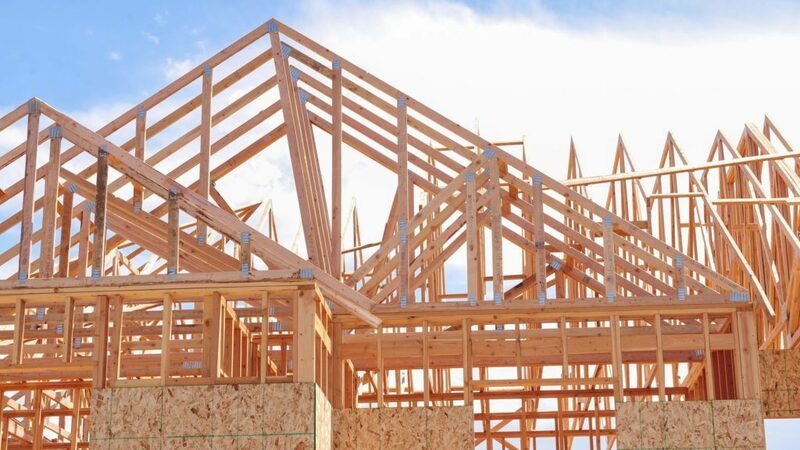 We’ll build you the perfect dream home, and we’ll do it on-time and on-budget. We even build barndominiums and tiny houses! Let us show you the CMW difference today! San Antonio comes with a lot of history. 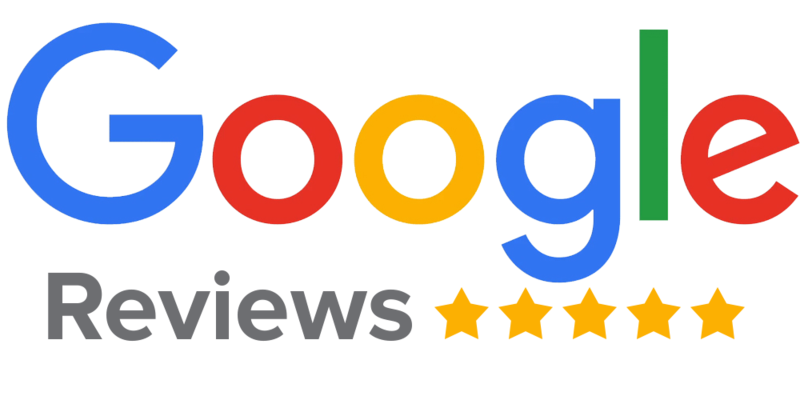 Whether you’re living in a home that’s over a century old and needs some updating or you’re just tired of seeing the 80’s or 90’s-era styles of your suburban home, CMW General Contractors are here to help you with your San Antonio Remodeling needs. We handle all types of projects, including whole-home remodels, room conversions, renovations, retrofits, repairs, rebuilds, expansions, add-ons, updates and upgrades. Whatever your needs, we’re your go-to San Antonio Home Remodeling Contractors. You don’t have to live in the rural Hill Country to see the value of a good fence. CMW are San Antonio Fencing experts! We handle all types of projects and materials, including privacy fences, wood fences, wrought-iron fences, picket fences, pipe fences, wire fences, paneling fences and more. We even build custom gates and custom metal work to make your entryway as unique as you. 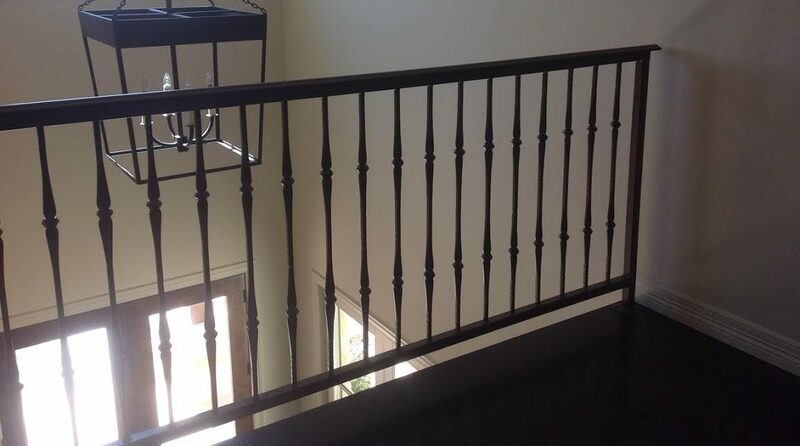 Want to add a metal railing or handrail to your home? We do that too. We’re San Antonio Custom Fence Builders! From the missions on the south side of town to the new developments in Stone Oak and Alamo Ranch, beautiful stone work and masonry is an integral part of the décor of San Antonio. When you’re ready to add a stone accent to your property, contact CMW General Contractors. 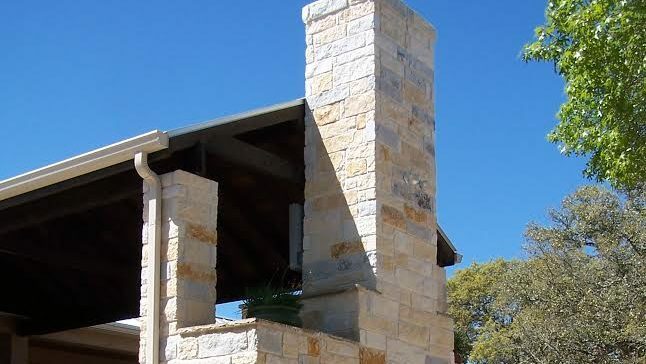 We’re the premier San Antonio Masonry and Stone Work experts. You don’t have to live out in the boondocks to put a metal building on your property. 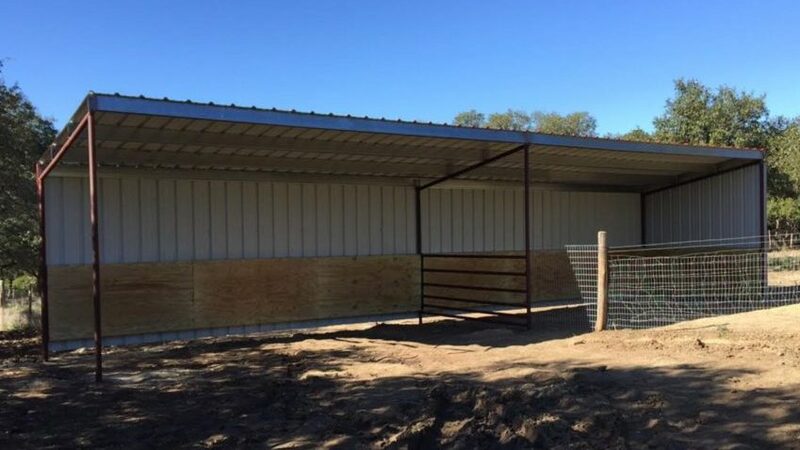 These days, metal buildings can be used for anything, including metal frame homes, metal frame barns, metal frame sheds, metal frame carports and more. We’re expert Metal Erectors and have experience as San Antonio Metal Building Contractors. From Spring Branch down to Floresville, we here in San Antonio love to host a fiesta with our friends and family. Take your party outside with an outdoor kitchen, entertaining area or fire pit from CMW General Contractors. We’ll build you the perfect place to host your familia and amigos. 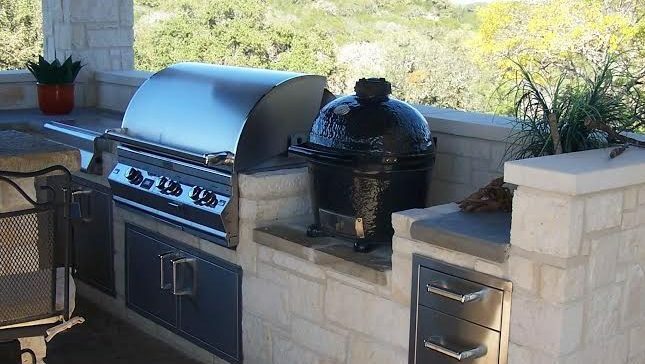 Let CMW build your San Antonio Outdoor Kitchen! San Antonio, Adkins, Alamo Heights, Alamo Ranch, Balcones Heights, Boerne, Bulverde, Castle Hills, Castroville, China Grove, Cibolo, Converse, Dominion, Fair Oaks Ranch, Fort Sam Houston, Floresville, Garden Ridge, Helotes, Hill Country Village, Hollywood Park, Kirby, Lackland, La Vernia, Leon Springs, Leon Valley, Live Oak, Olmos Park, Stone Oak, Schertz, Selma, Shavano Park, Spring Branch, Terrell Hills, Timberwood Park, Universal City, Windcrest, and many more.